JE Pistons has joined forces with Formula D to develop a brand-new, livestream video segment to teach people the mechanics of drifting. Former driver Robbie Nishida will take to the pits to talk tech with Formula D's top drivers about their engines, suspensions, and other exciting mechanical topics. Former Formula DRIFT driver, Robbie Nishida will walk the pits at Formula D events interviewing drivers about their unique cars, combinations ,and setups. 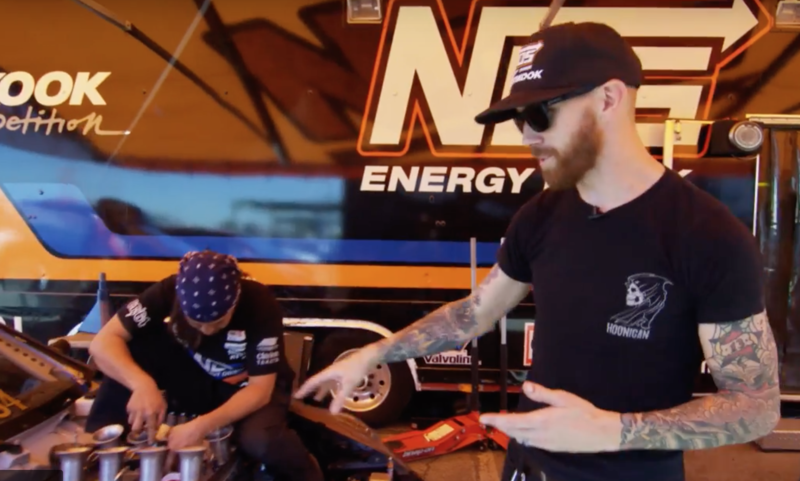 JE Pistons will launch a new technical video segment to air during Formula DRIFT series’ livestream broadcasts. 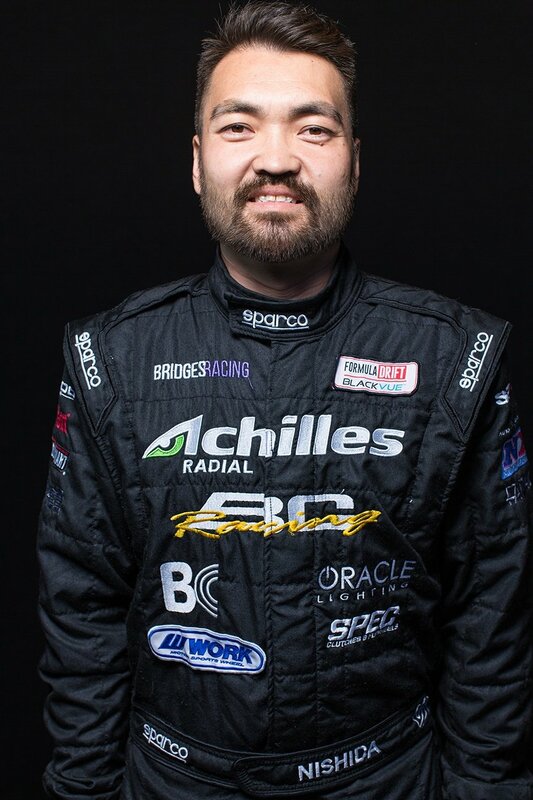 Former Formula DRIFT driver Robbie Nishida will host two JE Pistons sponsored technical segments during each of the nine livestream broadcasts over the course of the season. The videos are designed to educate viewers on everything from the art of drifting to making power under the hood, chassis setup, and more. The inspiration for the series came from the "Inside the Engine" interviews JE pistons had been creating over the course of the 2017 season. Entering its 15th season, Formula DRIFT is recognized as North America's premier professional drifting championship series. As the first organization of its kind in North America, Formula DRIFT has taken competitive motorsports to the extreme, attracting fans and car enthusiasts from all walks of life. Chris Forsberg talks about the VK56 engine combination powering his Nissan drift machine. JE Pistons are must-have components for the most successful Formula DRIFT competitors dating back to the series’ inception in 2004, and they have powered more Formula Drift champions than any other piston brand, with a roster including three-time champion Chris Forsberg, 2007-2008 back-to-back titlist Tanner Faust, 2011 champion Daijiro Yosihara, 2016 champion Fredric Aasbo, and more. The 2018 Formula DRIFT Championship kicks off in Long Beach, CA on April 6-7. The opening round and each subsequent race will be streamed live on the Formula DRIFT website. Event tickets are on-sale now and can be purchased via the Formula DRIFT website, formulad.com Each video can be viewed during the Formula DRIFT livestream and will be available post-race via the series’ social media channels.